Minuteman Indivisible Tax Day Rally has been Approved! 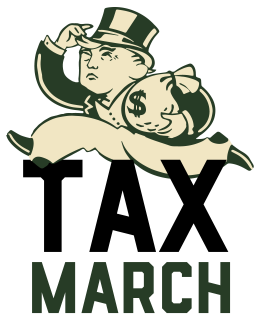 We have been approved to hold a rally on the 18th of April (official Tax Day) at Fletcher Park in Lexington to demand tax transparency from our president. Please join us and bring your sign! Sign up here to let us know you'll be there! Indivisible and other progressive groups can celebrate this stay of execution for the ACA and its role in keeping the pressure on our representatives. However, we must not forget that it was the right wing of the Republican Party, as much as progressive movements like ours that executed this victory for healthcare. That should give us pause and keep us on notice to redouble our efforts, and to recognize that ACA is not working well and still needs substantial reforms. 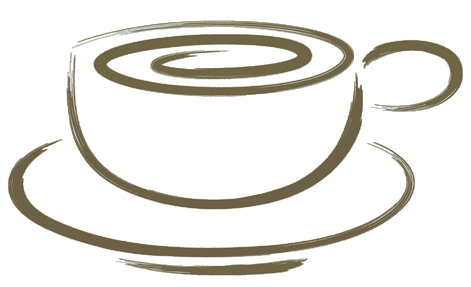 See morning coffee actions for ideas and reading on how to keep the pressure on this important issue that is not going away. Demand that Rep. Nunes recuse himself from the Russia Investigation! Register your Demand that Rep. Nunes Recuse himself from the from Russia House Intelligence Committee For more information and a script click here. There are several schools of thought on this. Filibustering is a risky proposition: It can result in risk to moderates from swing districts in the 2018 election, and risks a sweeping change to filibusters across the board, not just to Supreme Court nominees, enabling Republicans to sweep in dodgy legislation. However, we come down on the side of filibuster for the reasons stated in the Washington Post and Slate. In a nutshell: With the ongoing investigations into Trump/Russia, it is not clear that his presidency is legitimate, therefore lifetime appointments by him should be delayed until there is clarity. Also, if they drop the filibuster rule, better to have it now, with some possibility of a Gorsuch replacement, rather than with Justice Kennedy who will likely retire soon. Warren and Markey both actively oppose Gorsuch, but could use your support on the record with a phone call. Let's build an army of strong progressives to the Trump regime in the house. The first of the special elections for house seats vacated by Trump's appointees will be the KS 4th race, held April 11th. Donate a half hour to phone banking for James Thompson any day from 11 AM to 9:30 PM. For more information on the calling, click here. For more color on the race, click here. The Climate March in Washington DC is promising to be huge! A "sister" march in Boston on April 29 is still TBD; we hope to have confirmation in the upcoming week. 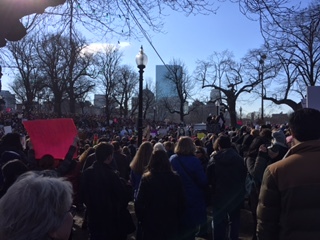 For those that would like to march and must stay local, in absence of an organized sister climate march in Boston, we propose to march for climate concerns as part of the March for Science on April 22 (see above). For those that would like to march in Washington, there are buses available leaving from Alewife and other stops, leaving late Friday night April 28, going straight to the march, and then returning Saturday night to arrive back in the Boston area early Sunday Morning. Bus tickets are $110+ fee, sponsor tickets are $130.